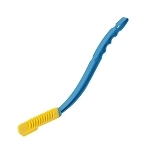 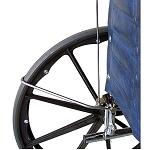 Caregiver Products is proud to offer therapeutic products made by Bruder Healthcare Company. 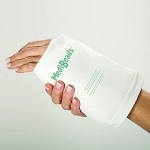 Reusable cold therapy pad ideal for sinus area and around the eyes. 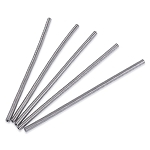 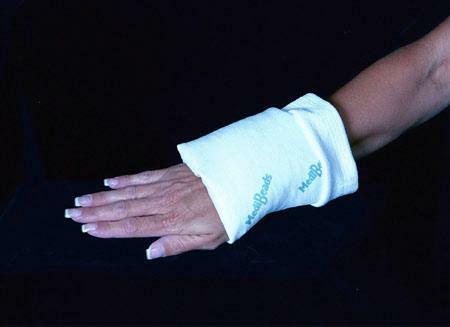 Heat-activated analgesic product clinically tested and proven to deliver effective and deeply penetrating pain relief. 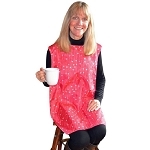 Microwave for 30 seconds to provide doctor-recommended moist heat therapy. 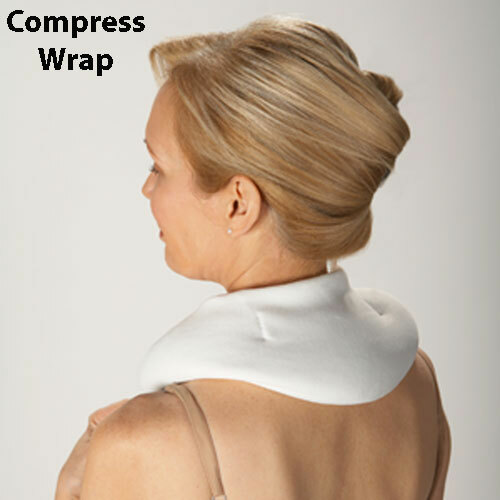 Drapes over the shoulder, neck, head, back or hips to relieve pain anywhere it strikes.